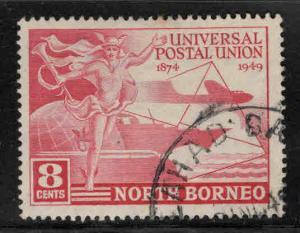 Purchase multiple items and pay only one (1) shipping charge. 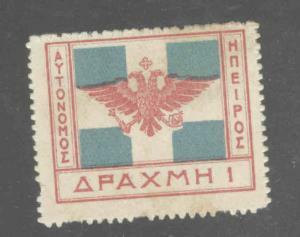 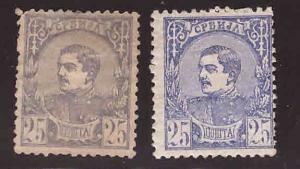 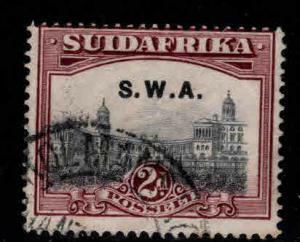 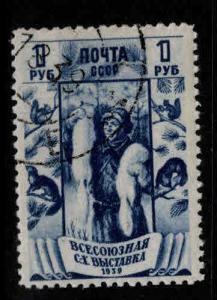 Click here to VIEW our current EPIRUS stamp selection. 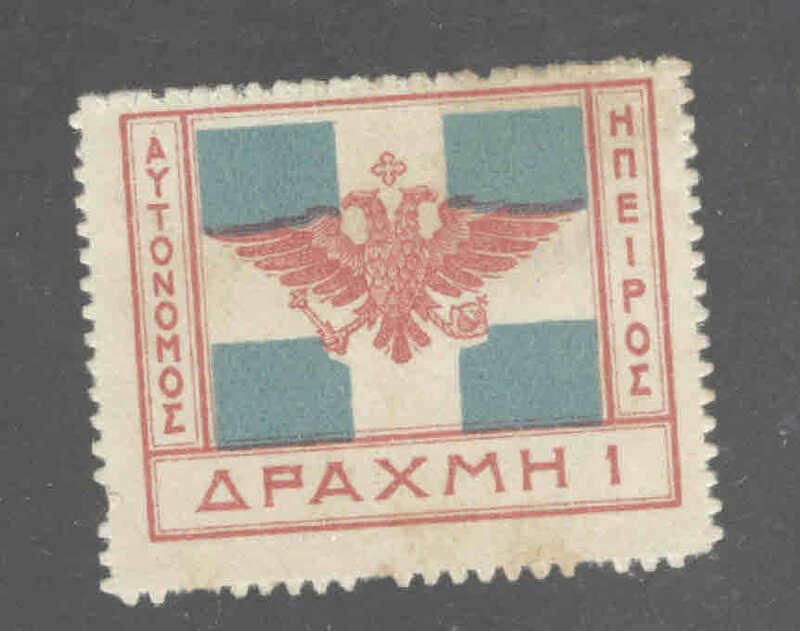 Click here to VIEW our current EPIRUS stamp selection.